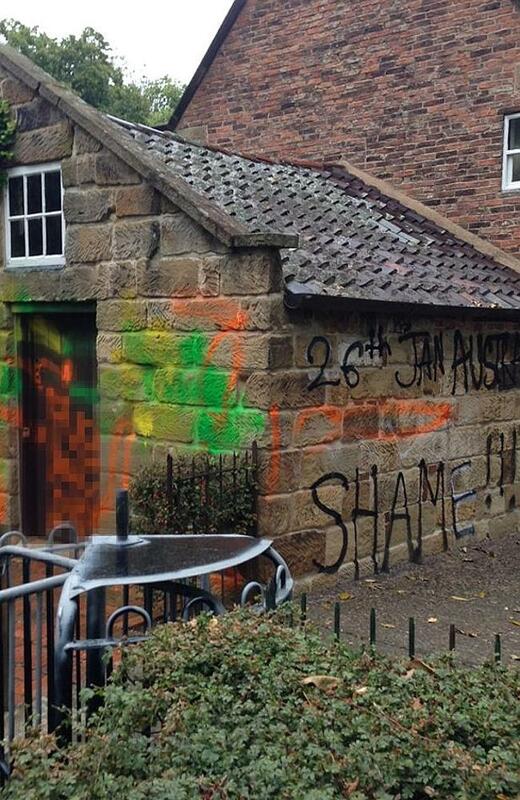 Melbourne’s iconic Captain Cooks’ Cottage has been graffitied with Anti-Australian day slogans. 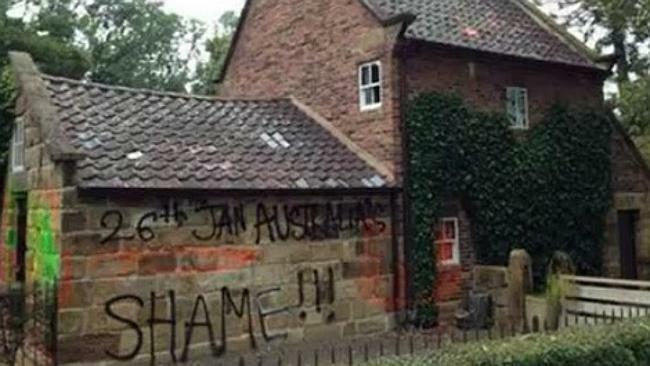 The historic building in the Fitzroy Gardens, on the outskirts of Melbourne’s CBD, was spray-painted overnight, with slogans including “26th January, Australia’s shame” and another containing profanity. Council workers have arrived to clean off the paint and police are inspecting the damage. It’s not the first time that the landmark has been attacked. 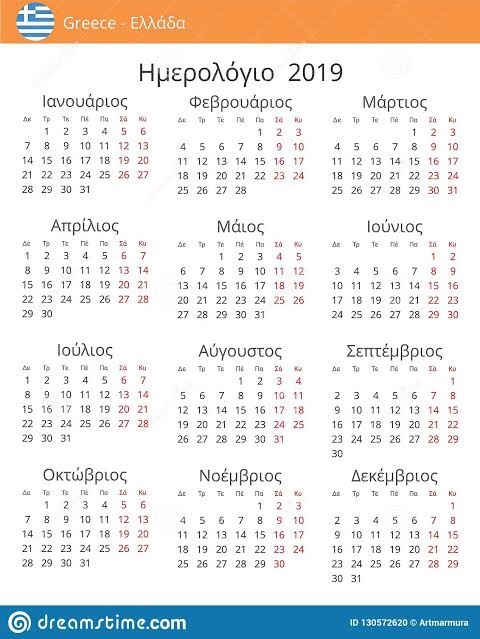 Anarchist blog “disaccords” claimed responsibility for the 2013 graffiti, saying in an online statement the denial of Australia’s “brutal” history was nowhere more evident than on Australia Day. “This is why we trashed the absurd shrine to genocide, Captain Cook’s Cottage, with paint,” the bloggers wrote last year. However, no one was charged over those incidents. Police are investigating the latest incident and say no one has claimed responsibility for the attack. There are no CCTV cameras on that particular side of the building. The cottage was originally built in 1755 in Yorkshire, England by Captain James Cooks’ parents.